Dubai, UAE – January, 2019– After the successful launch of Curador by SKB e-commerce website last November 30, 2018, the 25-year old ‘millennial’ lady entrepreneur Suhina Kohli Bahl (SKB) has listed down the top fashion trends for 2019. “The year 2018 had an exciting run in fashion. Designers, at least internationally, decided to walk the talk. 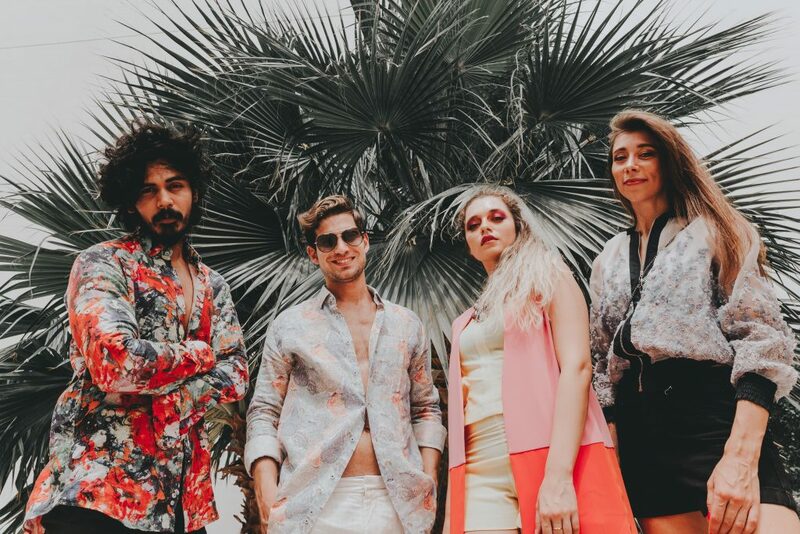 Diversity, questioning standards of beauty and even the #MeToo movement were mirrored on runways that were as much about showcasing opinion as about fashion.” Says SKB, Founder and Creative Head of Curador by SKB fashion label.